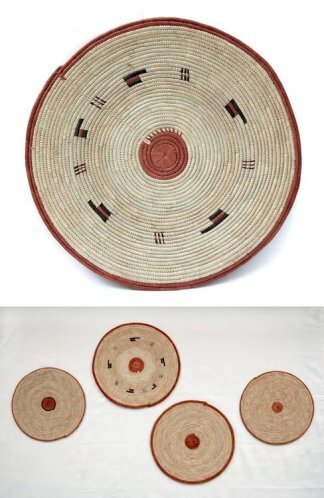 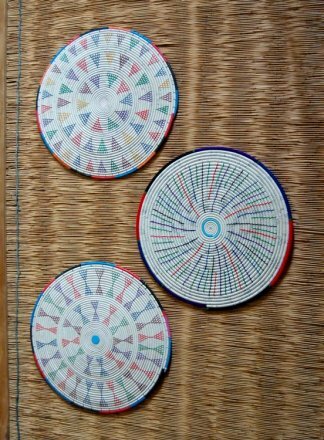 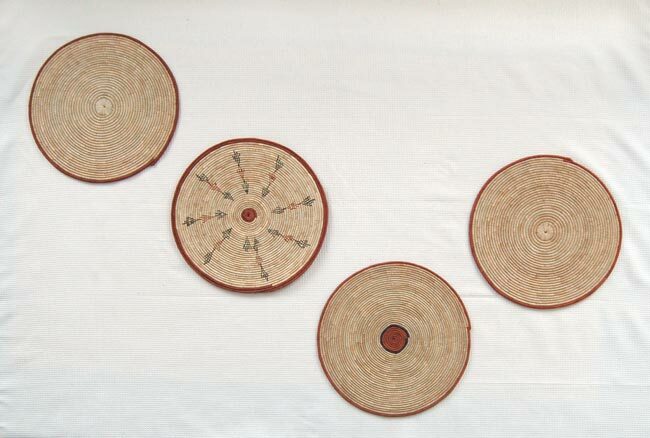 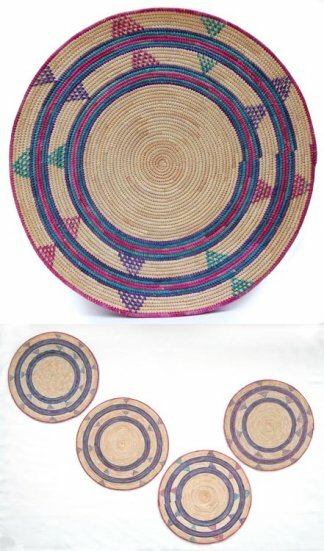 Set of 4 African flat baskets. 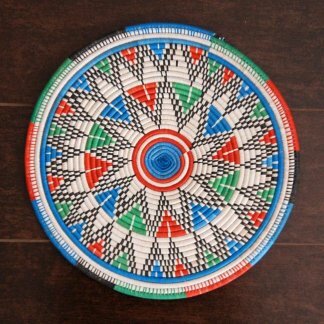 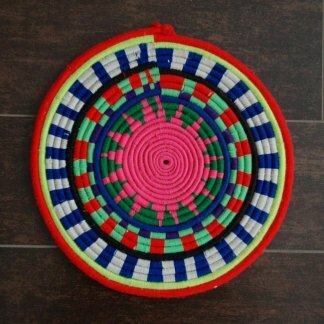 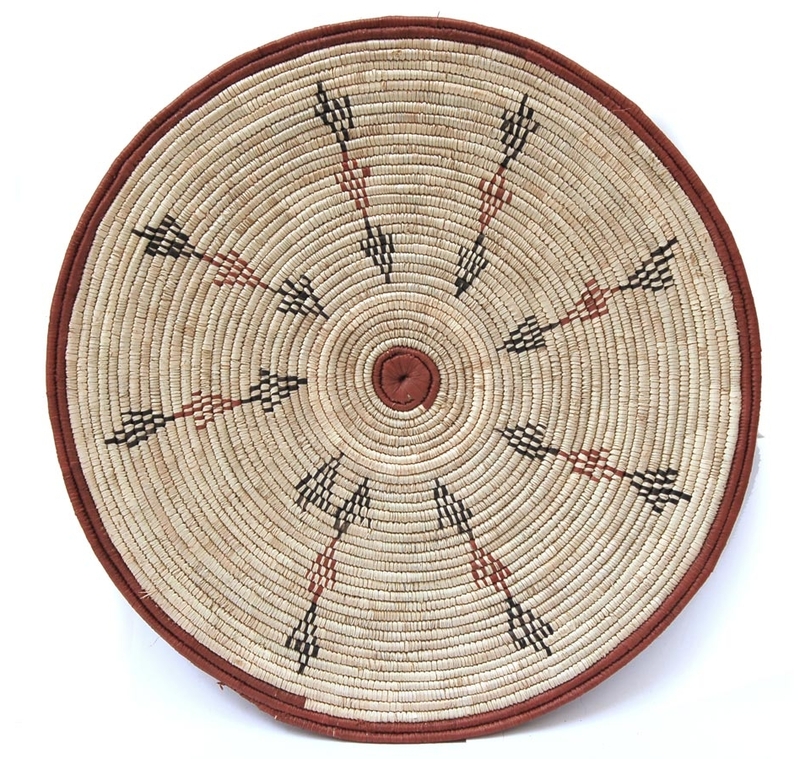 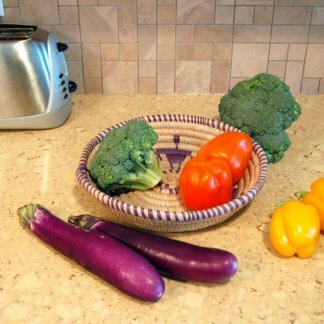 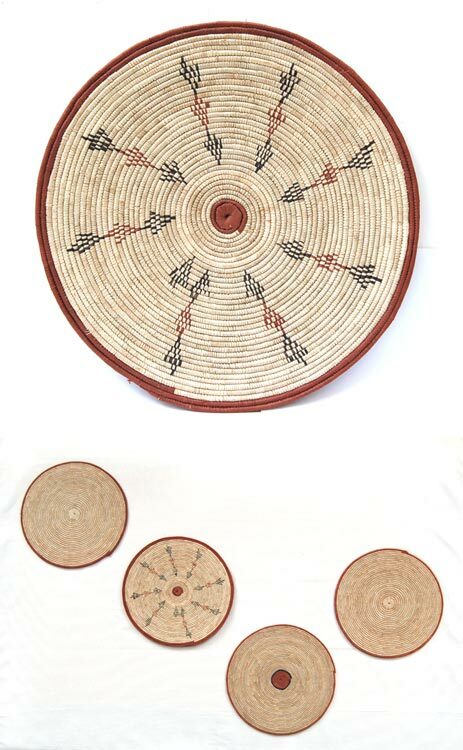 Dress up walls or tabletops with flat baskets from Africa. 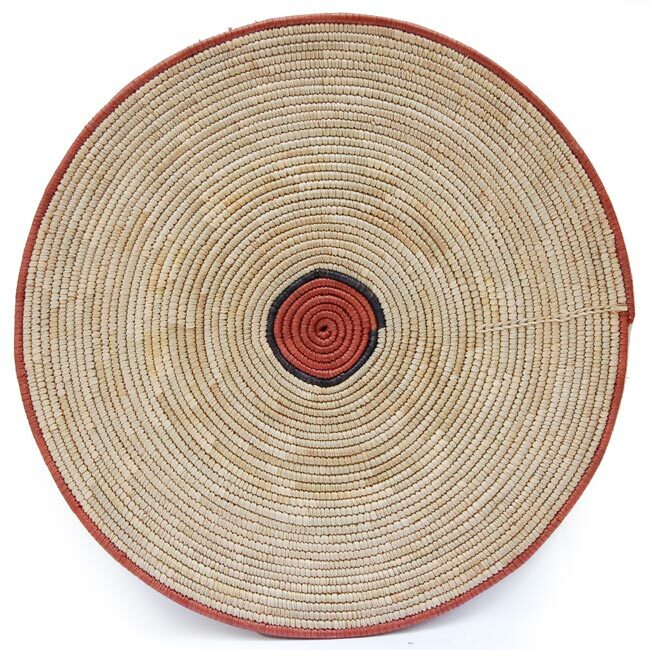 In modern basket décor, hanging African flat baskets on a wall exudes a warm, natural style. 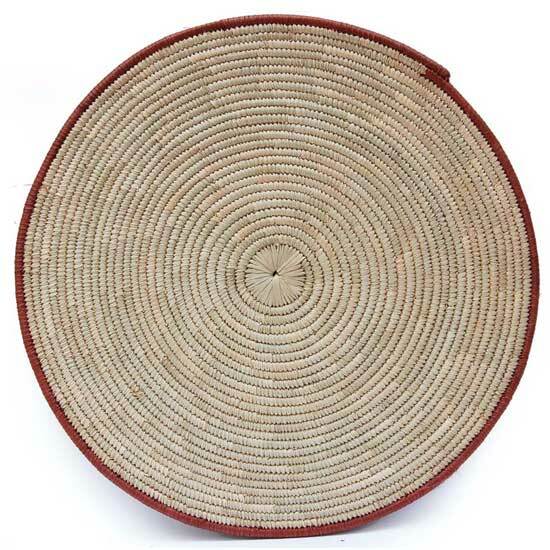 African flat baskets are equally at home vertically or horizontally. 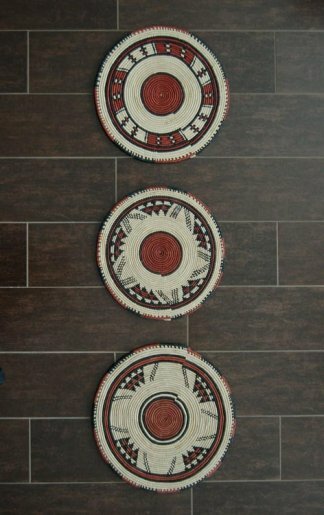 They function well as distinctive and elegant wall art or centerpieces to exude a warm, modern natural style that blends seamlessly into any décor.